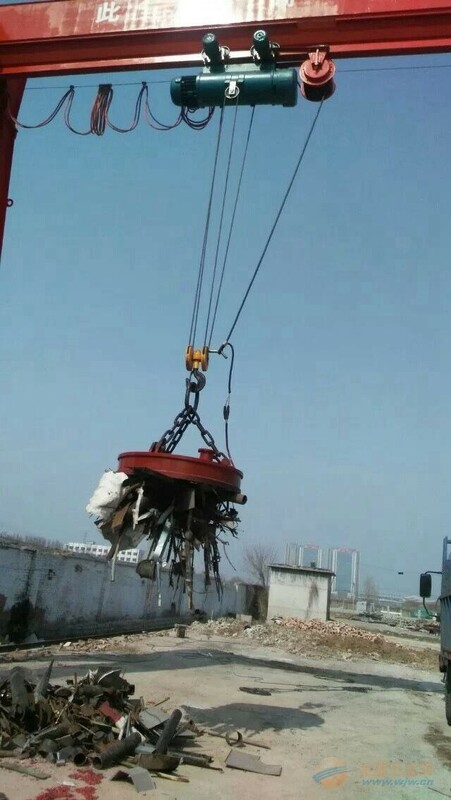 Sinokocrane is focusing on Steel scrap magnetic crane, magnet charging crane, scrapyard electromagnet crane for many years. 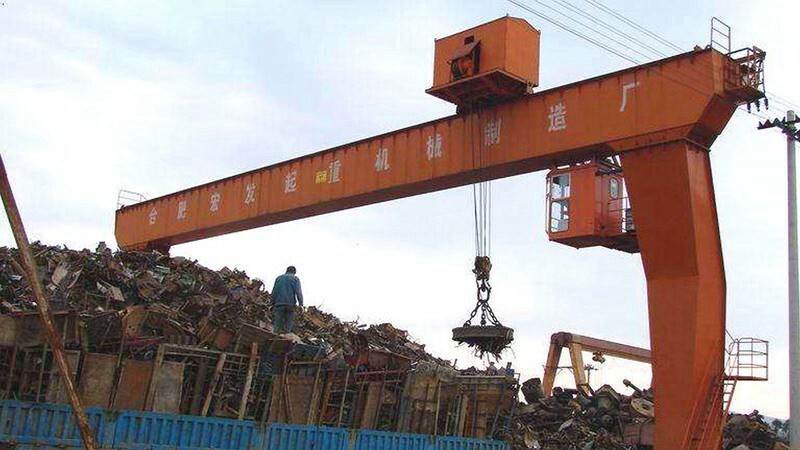 We have been doing professional design of magnet crane due to the harsh work condition, High temperature Environments, High Dust, Heavy work requirements etc. 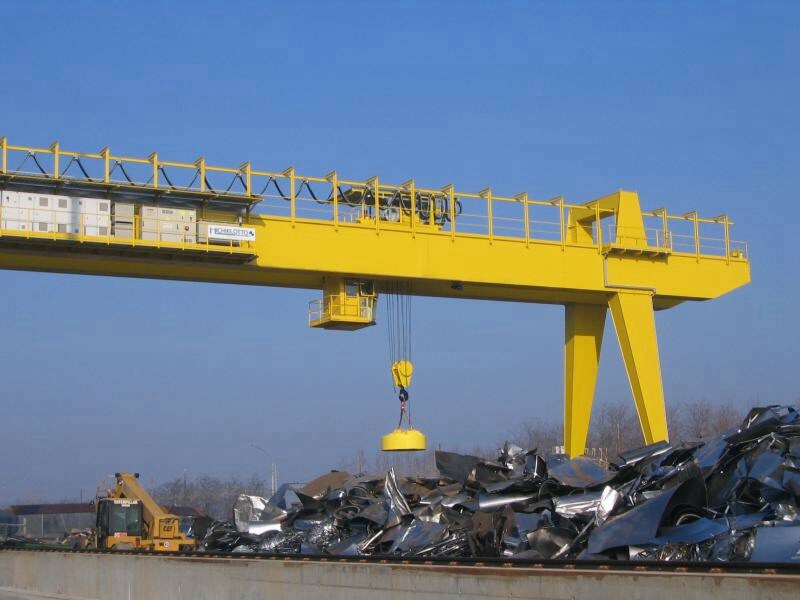 Normally the steel scrap magnet gantry crane working duty is A5~A7. 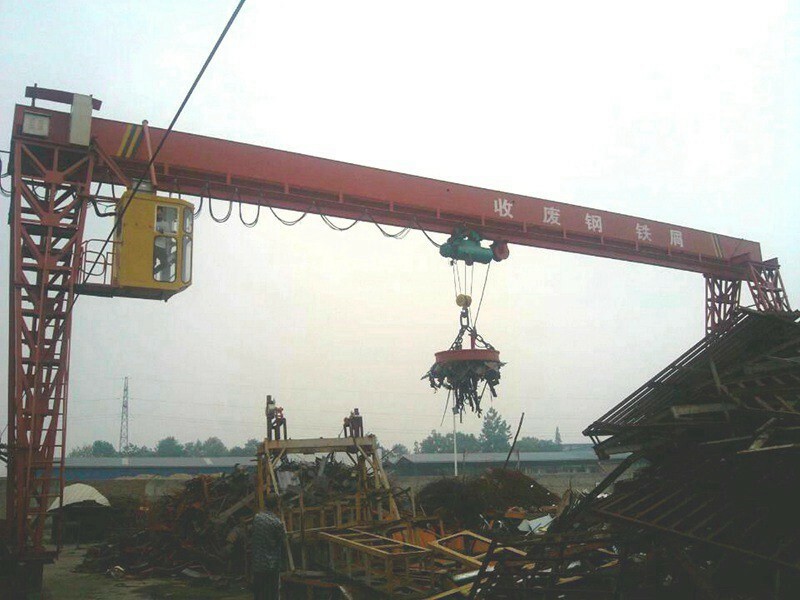 Due to different working efficiency requirements, we will make different proposal for customer.